Kitchen & Stone provides affordable and quality kitchen renovations in Parramatta. Are you looking for a reputable kitchen renovation in Parramatta? Kitchen & Stone is the best in the business. Kitchen & Stone has been providing Parramatta residents with affordable kitchen renovations for over 30 years. 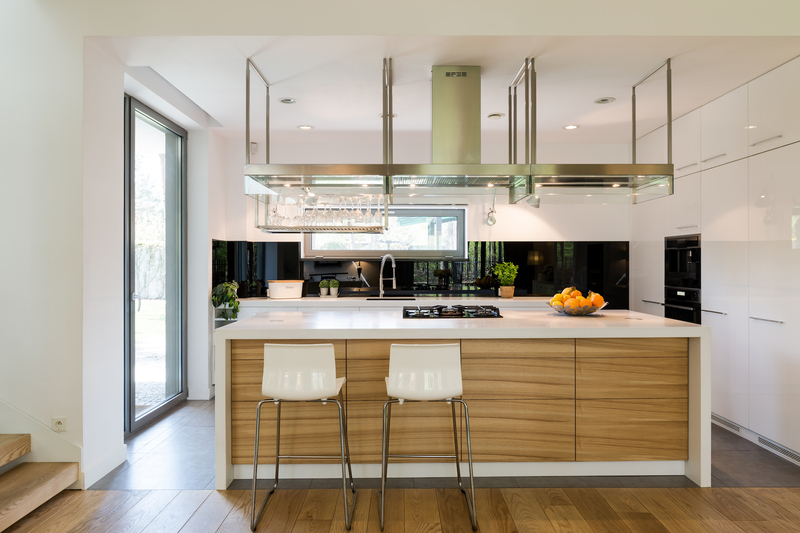 We specialise in planning, designing, arranging and installing high-quality finishes to create your perfect kitchen. We deal with top quality benchtops, vanities, plumbing, kitchen appliances, kitchen splashbacks and more! 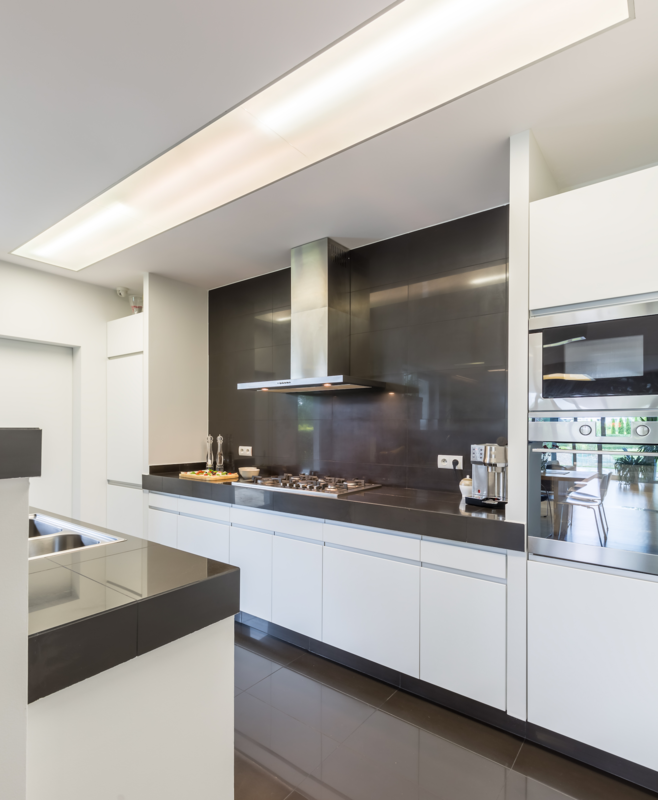 Through our 30 years of experience, we have seen how home kitchens have transformed over the years and the latest trends that are now popular in Australia. Kitchen & Stone is a leading kitchen renovation name that is well-known throughout Parramatta. You will be happy to know that our kitchen renovation services come with a warranty that lasts for a decade. Our goal at Kitchen & Stone is to provide our customers in Sydney with exceptional services that go beyond their expectations. We have a team of professionals on hand to guide you every step of the way to achieve the kitchen that you have been dreaming about. Our team at Kitchen & Stone can help plan your elegant kitchen in Parramatta that suits your budget. We have a 5-step process that we implement in our services that works perfectly each and every time. With Kitchen & Stone, your dream kitchen is now possible. We create kitchens that come to life in your home. They add personality to your home and can create a sense of joy for you and your family. A new kitchen can be an exciting space for everyone to spend time at. Don’t delay your dream kitchen any longer, give us a call today on 1300 625 179. Ask us any questions or concerns that you may have and we will be happy to go through it with you. We’ll be able to attend your site in Parramatta for an inspection and measurement to provide you with a fair and accurate quote. Best of all, you won’t have to spend a single cent until you are happy with our quote and would like to proceed. Don’t delay your dream kitchen any longer, give us a call today on 0417 747 395. Ask us any questions or concerns that you may have and we will be happy to go through it with you.